Andrew Parker is a senior associate at Spark Capital. He joined the investment team in June of 2010. By training Andrew approaches early investing from an engineering and user design perspective. Andrew is an avid user of web services and loves being an alpha tester for new products. In consumer-facing web services, a clear value proposition for the end-user through good product design is essential for success, and Andrewâ€™s combination of professional and academic background is geared towards helping startups create value for their early users. Andrew was a member of the investment team at Union Square Ventures for four years, first as an analyst and later as an associate. During that tenure, Andrew supported the partners as they developed their portfolio from 7 to 30 names, and sourced the investment opportunities in Heyzap and Foursquare. 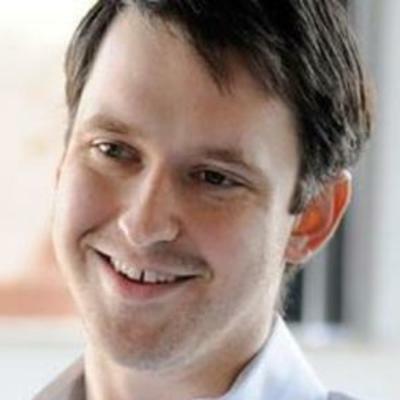 Prior to Union Square Ventures, Andrew was a Producer at Homestead Technologies where he designed web interfaces, managed the realization of the designs through the dev-cycle, and conducted user experience testing. Prior to Homestead, he worked for Groupspace.org as a Developer on a web service for asynchronous online deliberation, built on the LAMP stack. A graduate from Stanford in 2005, Andrew received his B.S. in Symbolic Systems, which is a hybrid of Computer Science and Cognitive Psychology.